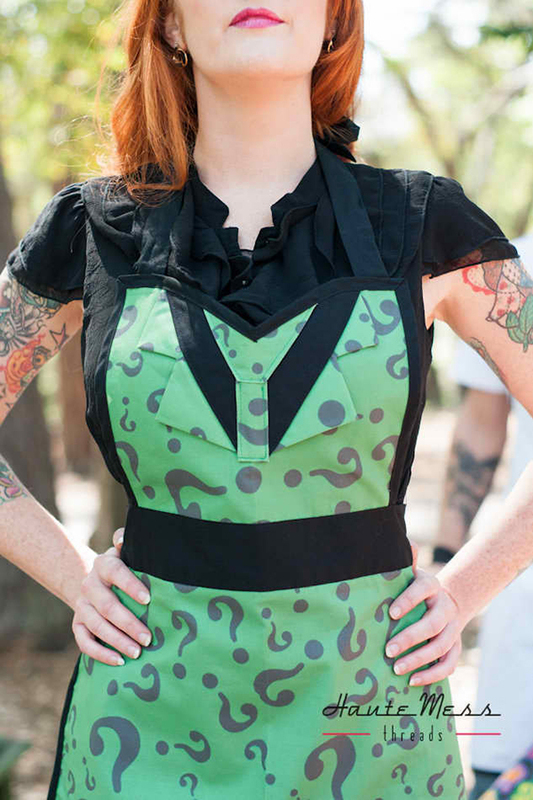 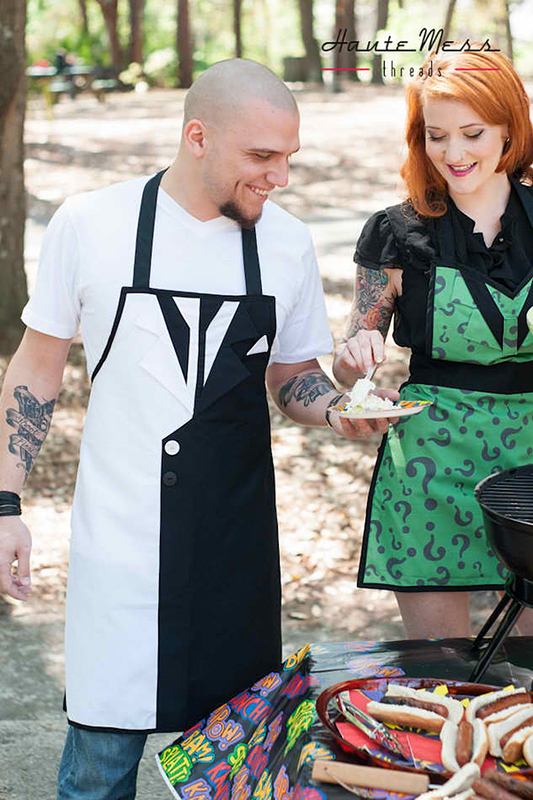 Etsy shop Haute Mess makes Grillin Villains, a line of handmade aprons that are based on the costumes of famous supervillains. 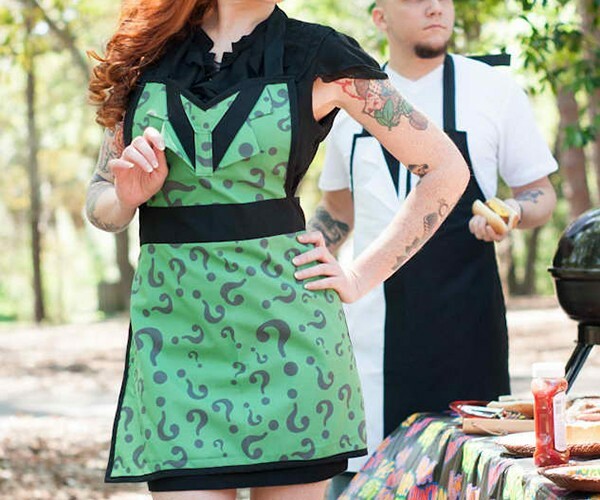 Haute Mess gleefully proclaims, “If you gotta cook and clean why not look evil doing so? 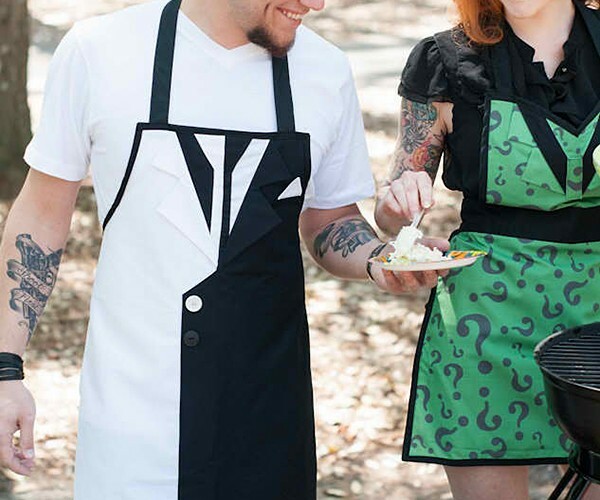 !” Because you want people to eat what you cook? 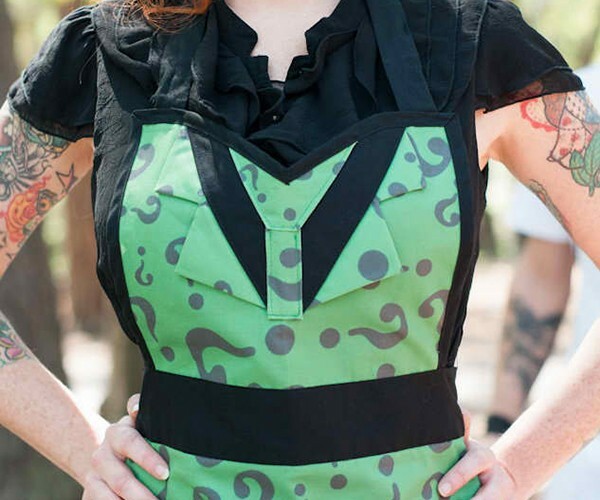 Oh was that a rhetorical question? 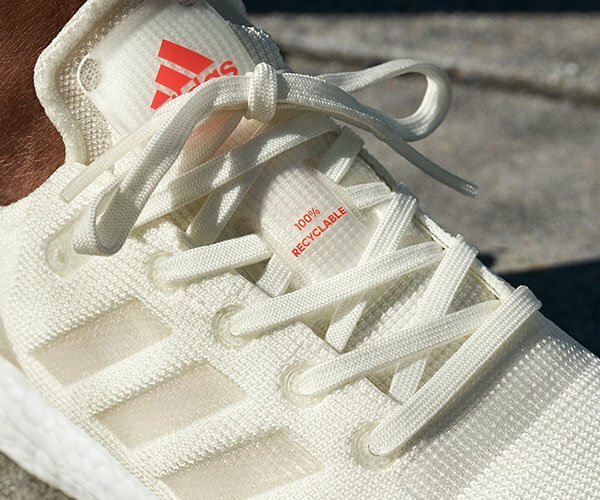 Okay then! 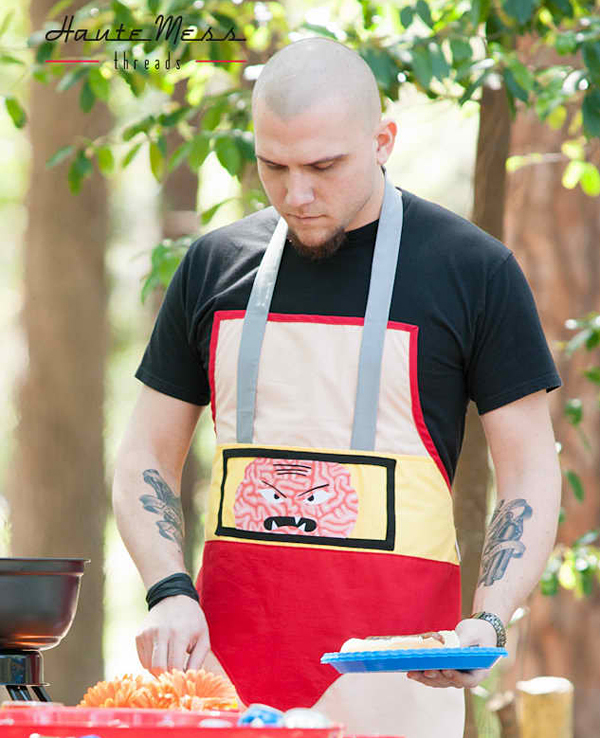 The Krang apron is my favorite of all the designs, although just about all of the women’s aprons look neat. 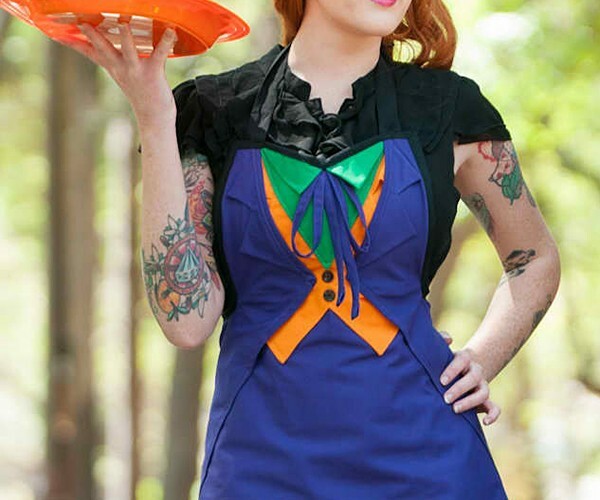 I don’t recommend the Boba Fett men’s apron though, unless you want to be the evil Thong Man. 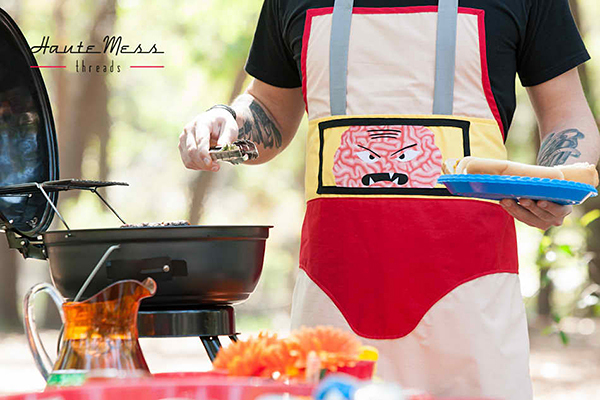 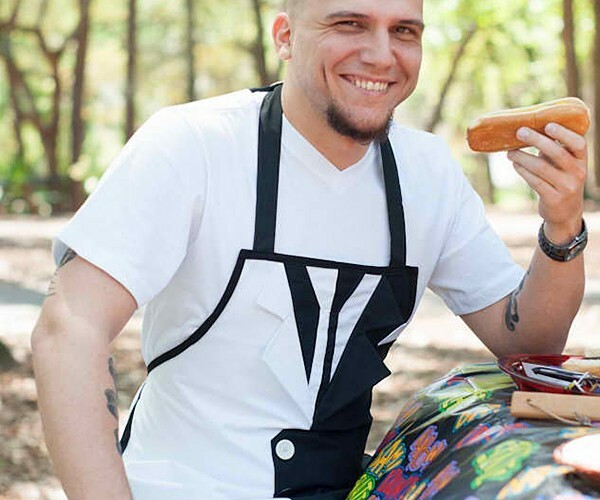 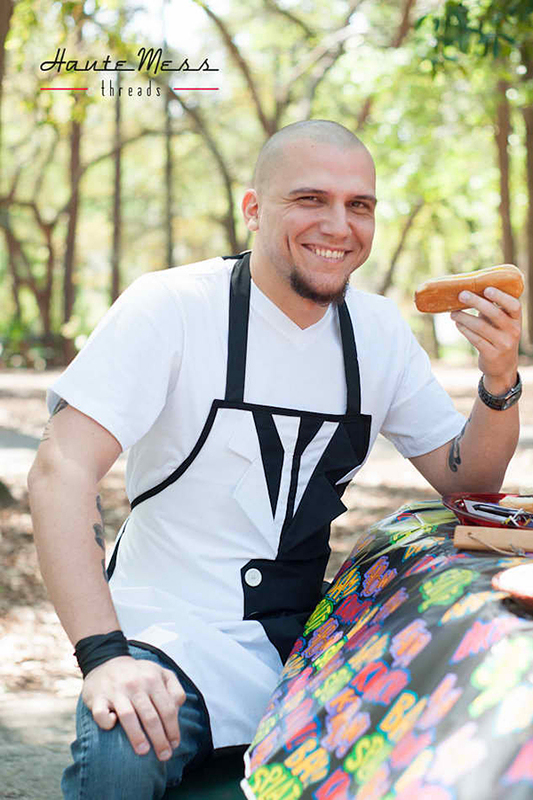 Summon your minions and head to Haute Mess to order a Grillin Villain apron. 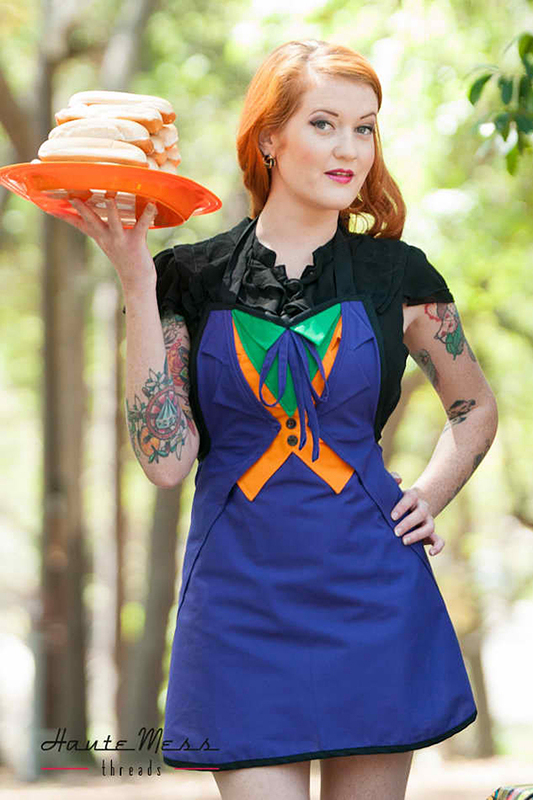 They cost between $40 to $150 (USD) depending on the design.